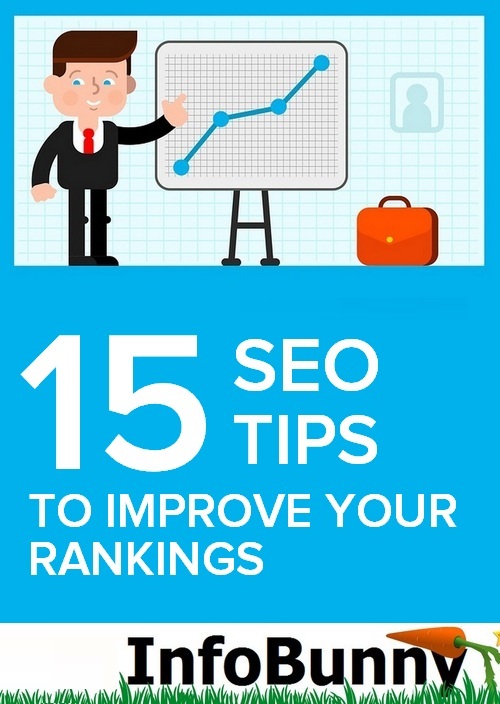 15 SEO Tips to improve your rankings. How can I make my SEO better? Whether you are a seasoned website builder or just a newbie in the Google industry it does not matter. What happens when someone searches Google is that, the top searches show on the first page. Common sense has it that any user will click on the top websites in the first page so imagine a situation whereby your site is neither in the first, second or third page. It is a big disappointment since the probability of someone finding your website is very low. The good news is that at least you appear on Google, and it is never too late to improve your rankings and become one of the popular websites with Google. The top websites made it to the first page by simply creating great content and working their own SEO strategy to get better rankings on Google. So let’s start improving your rankings. The first of our SEO Tips to Improve Your Rankings is all about creating great content that is valuable and usable to your visitors. Once you provide useful content to your readers, there is a high chance of them staying longer in your page. The notion with most website builders is that the less you write, the more readers you attract. The more content you write, the higher the chances of getting more visitors. The assumption is that you have a massive load of knowledge on the topic. Once the reader finds your page relevant, there is a chance of them bookmarking it on chrome, and this will automatically increase your ranking on Google. If a user has to stay an extra second on your page waiting for it to load, then they will automatically leave the page for a faster one. Once this happens the dwell time is reduced, the bounce rate of users is increased, and definitely, the number of pages viewed is reduced. 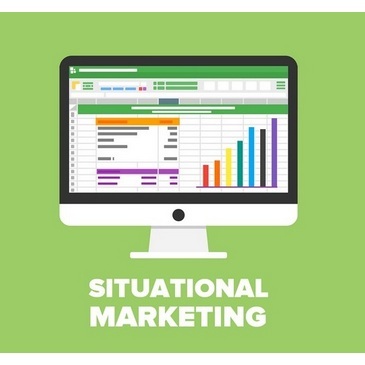 When all these are put into consideration, your SEO rankings automatically drop. Minimizing the number of redirects and plug-ins on one’s page. Optimizing the size of images and many others. So we are hearing a lot about Dwell Time and how we should be optimizing for dwell time SEO. But what is it and how do we optimize for dwell time? Well here is how you do it. There are many ways of reaching out to your users. You can use videos, slideshows, audios or text. Videos have proven to be more efficient to users due to their accuracy in passing information. Depending on the length of the video, someone watching a video spends more time on your website compared to one reading through text. People watching a video also have a higher retention power primarily due to the photographic memory. The bouncing rate in videos is also lower compared to text reading since you are required to take action before quitting a particular video. Once a user clicks on your website, what meets the eye matters. If you are looking to improve your SEO and improve your rankings with Google then this is one area that will need work. If the page is poorly arranged, your visitor may leave the page, without necessarily considering the weight of the content. There are many ways of making a reader stay longer on your page. It involves the use of a good readable font. The use of bold and color where necessary. Using bulleting or numbering to list several items instead of blocked paragraphs, and using head tags with the keywords required to break down content. 9 Blog Design Mistakes to Avoid in 2018. The fifth of our SEO Tips to Improve Your Rankings is often overlooked by webmasters. We have all been in a position where we search the contact address of a specific business being advertised on a website only to not find a contact page. What most people do when a contact page is not provided is that they tend to not trust the site and bounce out and this will damage your SEO. Including a contact page in your article gives customers a reason to trust the source hence its credibility. Google looks for a contact page when it decides how your site should rank so adding contact details is a sure way to improve your rankings in the SERP’s. Adding a contact page or form gives you higher chances of getting new business opportunities or improving customer services since users have a direct way of contacting you. Previously, most people did their searches using desktops or laptops. However, research shows that the most significant number of Google users now use their mobile phones to access information. So much so that we now have Googles Mobile-First Index to contend with. It is therefore advisable that a website can convert data to the mobile devices to enhance user experience. 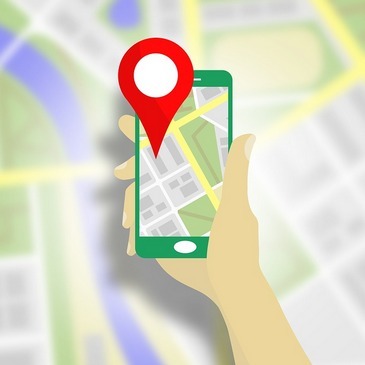 This is especially important to business marketers who are in a position to connect businesses’ searches to the products and services, hence the need for mobile optimization. Having images on articles gives you a higher capacity of attracting more customers since they can relate the text to the images provided in the article. However for your website to get ranked, factors such as file format and size should be put into consideration. Large images slow down the loading speed hence decreasing the chance of a higher ranking. It is also advisable to use attractive captions on your image to make them relevant. Images should be named so that Google can understand what they are about and they should be tagged and have descriptions. Placement on the page is also very important. Add your images in and around the phrases you want to rank for with those same keywords in your images and you will find that Google will pick them up fast and index and rank them in Google Images. There are some very simple fixes for image optimizing. You can then just add an optimization plugin to your site to limit the file size of any images you add. Passing information is not a phase to showcase your power in language. Even though the target audience is the well-educated, they will not be in a position to decipher another dissertation. The choice of words determines how you communicate your message. No one will spend time on a website that requires them to have a dictionary by their side. Make sure you communicate to your users in a way that a majority of people will understand- direct and to the point. Imagine a situation where a user clicks a link on your website only to be directed to an invalid website. Someone waiting for a page just for a 404 page to show up! 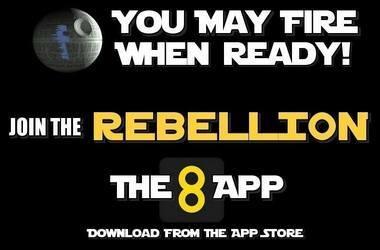 This will be disappointing to the user, and they will leave your page. 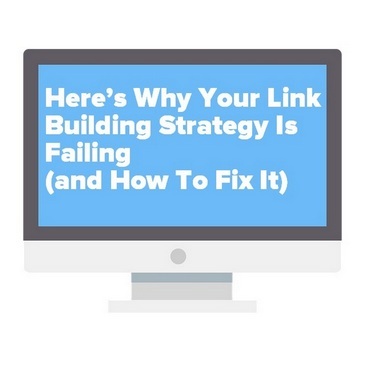 These broken links will lower the SEO ranking of your website hence the need to check for them and to fix them. The good news is that; you do not have to go through all your pages to manually check whether your links are working. Some applications and tools automatically fix broken links in websites. 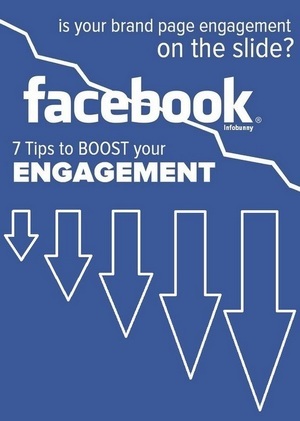 It is common knowledge that most businesses booming are those being shared on social media. Once you have your content ready, all that is required is for you to offer sharing options for your readers. When someone finds particular information worth sharing, all they have to do to click the relevant sharing option for the site they want to share too. With our increased quest of knowledge, you may get surprised on the number of shares an article receives if your content is good and answers the user’s search intent. Within a short period, search results increase to a certain percentage hence improving the SEO ranking of that website. Social media users share what they have an interest in. in some instances, they may purchase your products or and services and influence other users to buy the same. There are certain words that people search when looking for something on Google. These are known as keywords. These words should, however, fall naturally in your text so that Google knows what your page is about. If the keywords are forced, Google will pick up these words, and the result will be an adverse effect on your ranking. A farmer searching for the best pesticides in the market is not likely to just search the term ‘pesticides’ instead, he is more likely to search for a phrase instead like ‘best pesticides for aphids’ so that he finds what he is looking for faster. If the keywords from your website match those of the user, your website will get a higher ranking. 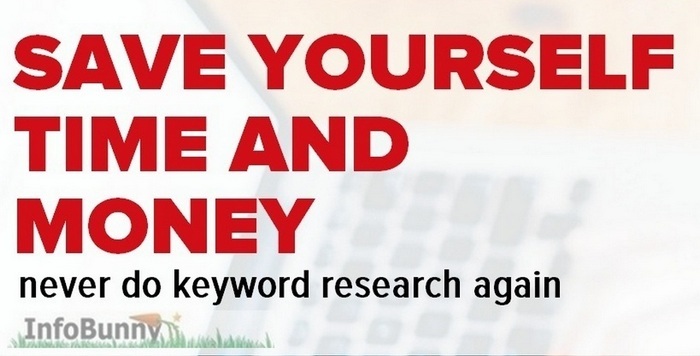 We don’t do conventional keyword research here on Infobunny instead we say – Never do keyword research again. Do this instead! Our 12 SEO Tip to Improve Your Rankings involves your content. Quality content is what Google strives to share with the searcher. 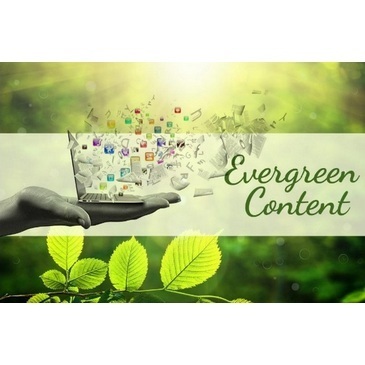 You should create content regularly and update existing content to keep it relevant and evergreen for your audience. A website that is regularly updated increases its relevance to the users and will, in turn, make your SEO better and improve your rankings with Google. Meta descriptions are the bolded black texts found under a headline whose primary function is to inform new users and Google about the page. It is the call to action for your post so make it good, make people want to click. Add your main keyword phrase to your meta description to help your SEO ranking but avoid saturating your Meta description with keywords. 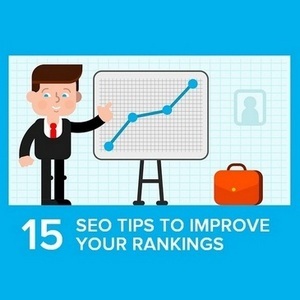 Here are 15 SEO Tips to improve your ranking and authority with Google. So, how do you get better rankings on Google and improve your SEO ranking? In most instances, some of the information used on articles is not general knowledge. This is information that has been researched by different writers and in most cases; a website owner may refer to these works. To have relevance in your content, it is advisable that you link out to the source of that information. This gives a website user a chance to get the in-depth knowledge on the particular content they have searched. By so doing, one increases the period a user spends on their site. Additionally, some trust signals are sent to Google as a result of you qualifying your content. You should also note that authority sources should be recent and up to date. Having a good relevant external link strategy will help to improve your rankings with Google. The last of our SEO Tips to Improve Your Rankings involves blogging. Blogs are critical features if one is to succeed in business. So if your site based around e-commerce or alike and you don’t have a blog then you should certainly start a blog. 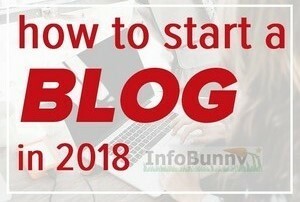 You will find that adding blog articles will really help boost your sites rankings and push traffic to your online shop or service. With blogging, you get a chance to interact with users online on your website just by sharing your knowledge and replying to the comment engagement that you receive. There are many ways of attracting traffic to your website but having an associated blog to your site is one of the best. 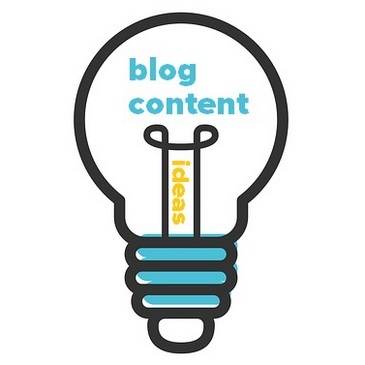 Blogs work well providing that you produce regular fresh content and keep older content up to date and evergreen. Use your blog to review your products and services. You can also offer basic guides or tutorials. SEO is constantly changing but there are certain aspects that really change. Google likes good long-form content that answers the search users intent. This article provides tips that just don’t go out of fashion with Google, they work and will continue to work. Many people don’t understand SEO, they see it as difficult, a lot of the time it is just common sense. But most of the time SEO is not the issue, it is the content. You can have the most optimized site in the world but if the content doesn’t do it then it fails. If you have a very common sense approach to SEO and you write great content then you find that you really do improve your SEO rankings, you only have to look at Infobunny to see that it works. Do you have any additional thoughts or tips to add? Share them with us in the comments section. Make sure that you subscribe to the comments so that you are notified of our reply. Here are 15 very actionable SEO Tips to improve your ranking and authority with Google. All great points Dexter! I would like to also add the importance of choosing the right set of keywords. Some website owners start targetting highly competitive broad keywords at the onset, for which already more reputed websites are ranking and after few months they get frustrated with the little or no improvement in rankings. So it is always wise to start with keywords that have high traffic but low or medium competition. As a lot of SEO experts say, content is still the king. The content should answer people’s inquiry or what’s called the user intent. It says to be very important to Google. That’s why people who want higher rankings should put user intent in the process of coming up with a topic or a landing page. Anyways, great points you have there Dexter! Thanks for the valuable information.Like high quality content ,page speed, mobile optimization ;HTTPS also plays a vital role in ranking system. Excellent set of SEO tips. If one were to follow all of these to the letter , they’d go far. SEO is not hard. So much of success comes from actually doing what you know is best practices. Do it once and you’ve done nothing. Do it ten times, and you’ve made your first step. Do it all the time, be consistent, be persistent and your SEO will grow. 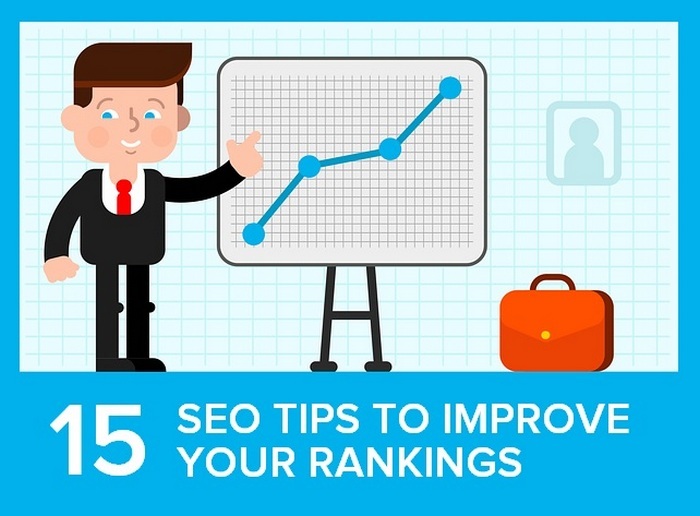 Thank You for sharing ’15 SEO Tips to Improve Your Rankings’. These tips will be helpful for all SEO Optimizers and also for the beginners. personally i found these tips Wonderfull . Fantastically written post! Thank you for sharing the work. It is important for a client to have a online presence as world is moving towards digital platform. Looking forward to learn more from you. Thank you. This is a great post about the SEO. It is very interesting and I am always ready to learn something new about SEO. Great read, sadly most people who are in the field of SEO does not know how to use this properly. Wow! this is amazing article with informative points about seo. SEO seems to get more complex every year. But then again, with more and more folks building blogs means competition is getting tougher. So I guess Google needs to be strict. However, the steps you’ve highlighted for better rankings really aren’t that hard to implement if both website owners and bloggers are willing to do some work. As a blogger, I’m already applying most of what you recommend. 🙂 But I must admit, a contact page is still something I need to add. I also need to start diversifying my content too, since all I add are images and the odd YouTube video from time-to-time. 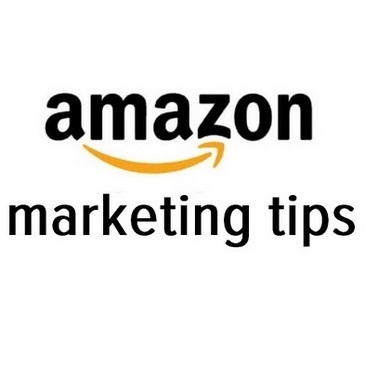 Thanks, I appreciate the awesome ranking tips! Thank you for this article this helps me a lot. Very informative post indeed! I think you have cited the most organic and healthy ways of doing SEO for a site. I would like to mention though that when doing SEO, it is better to aspire growth than rankings. In the long term, I believe this will pay off no matter what changes are made to Google’s algorithm. I’m glad to find this article as it is a very interesting post on the matter. I would like to mention though that now voice searches are taking over slowly as search ways. Excellent work. 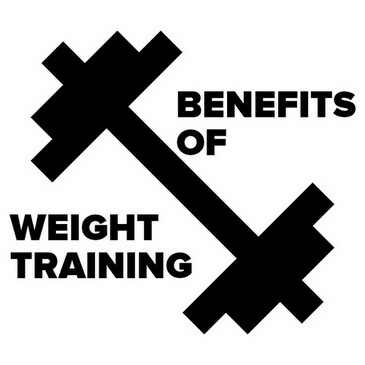 Easy to understand and full of great information that is really useful. Thanks for sharing. Thanks Doug we appreciate the feedback. Hello Nathan, Hope you are having a good time! I have just read your article. Great job!I’m really impressed with the tips you shared to improve ranking. Keep writing such amazing articles. Cheers! I really like your post related to seo tips. thanks for sharing with us. Fabulously composed post! Much obliged to you for sharing the work. It is critical for a customer to have an online presence as world is moving towards digital platform. Anticipating gain more from you. Much obliged to you. Do you think keywords and anchors are essential to use when it comes to comment marketing?